UCI’s Department of Information & Computer Sciences was one of the first of its kind in the nation. 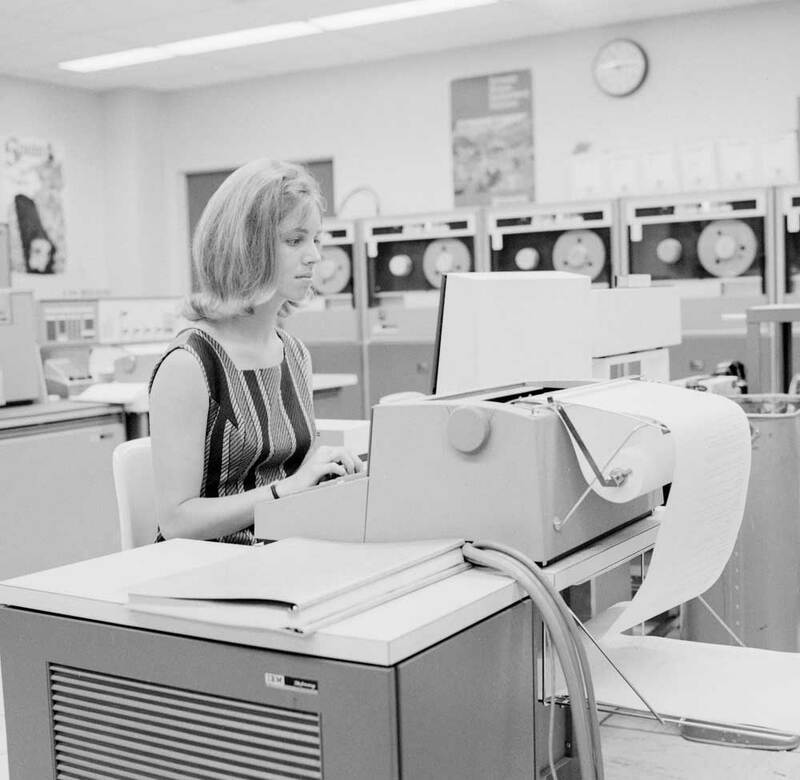 Founding faculty placed an emphasis on using computers in teaching and instruction, which led to the establishment of the Physics Computer Development Project in 1969. Supported by the National Science Foundation, it identified areas where computers could lead to significant advances in teaching physics. From the beginning, the department was involved in campuswide administration and research. Later, it became the first ICS school in the UC system.